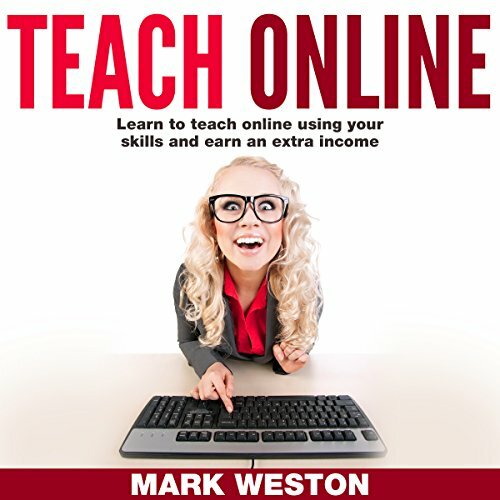 Showing results by narrator "Dean Corona"
You may think that teaching online means turning up for every class with every customer. You can do that if you enjoy that interaction, but my book looks at creating a passive income that will allow you to focus on other things and still collect money at the same time. Creating a course may not be as hard as you think, especially if you are a seasoned teacher and have experience in lesson planning, structuring courses etc. However, even a newbie can create a course online. A Research Based Approach to Change Your Attitude and Unlock Happiness Today Book! 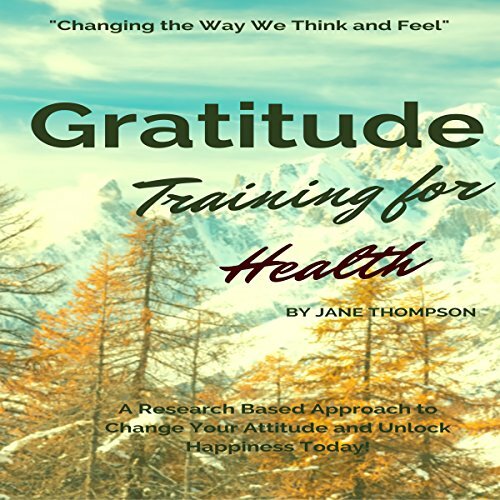 In the book Gratitude Training for Health, you will learn everything you need to know to change your way of life and learn to trust again. In this book, you will discover the secrets revealed through research that with training and journaling you can unlock an appreciation for life you haven't experienced yet. 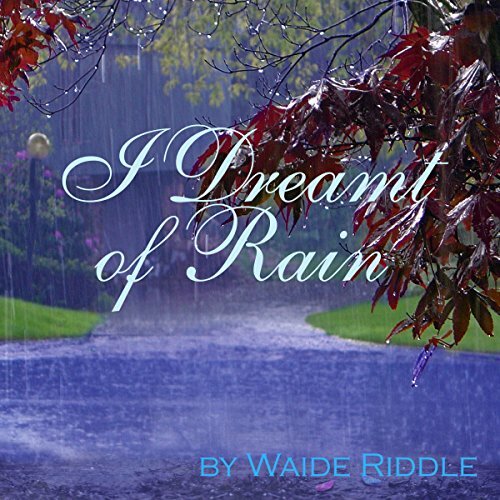 Winner: Honorable Mention/ Monthly Competition 2010, California State Poetry Society. Archived in the UCLA Library of Special Collections.